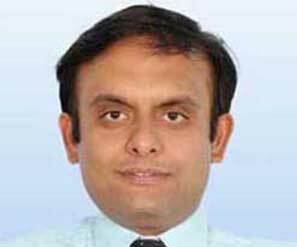 Mr. Gajanand Gupta is working as a lecturer and pursuing his Ph.D. in the Mechanical Engineering Department of Birla Institute of Technology & Science, Pilani, Pilani Campus. He received his B.E. degree in Mechanical Eengineering from UCE, Kkota and M.Tech in Mechanical Engineering from NIT Rourkela, India in 2009 and 2011 respectively. 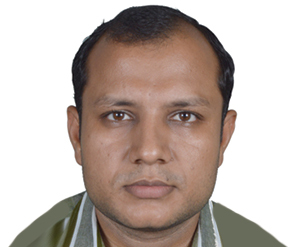 He has published research papers in international journals and has participated in international and national conferences. His research interests are in the areas of Ddecision Mmaking, Reliability Engineering, Manufacturing Management and Maintenance Management. 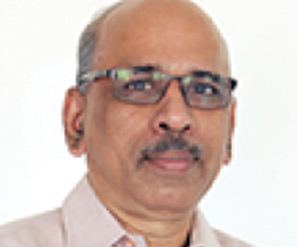 K G Krishna is an Associate Professor with the Department of Computer Science & Information Systems at BITS Pilani. He has over 35 years of experience in IT industry in the design and delivery of products and services for global clients in Embedded Systems and Enterprise Software arena. He is passionate about Science and Electronics and in his spare time loves to dirty his hands building physical models and run thought-experiments on paper. His interests include Design Thinking, Internet-of-Things, Developmental Economics, eGovernance and Digital Organizations. 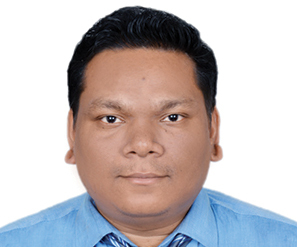 Krishna started his career with typing lines of Fortran code on a punch-card machine after graduating with M.Tech., from Indian Institute of Science, Bangalore.